- Subject of the Essay: Explain how you think the evolution of e-commerce technology has influenced the retail flower industry. 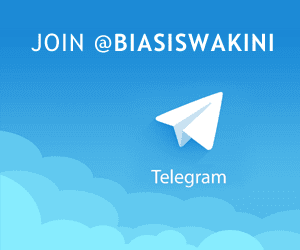 The application will be reviewed by FlowerChimp's CEO and his team. 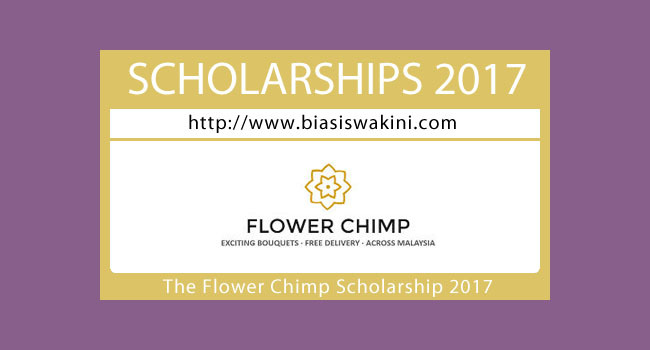 0 Komentar untuk "The Flower Chimp Scholarship 2017"